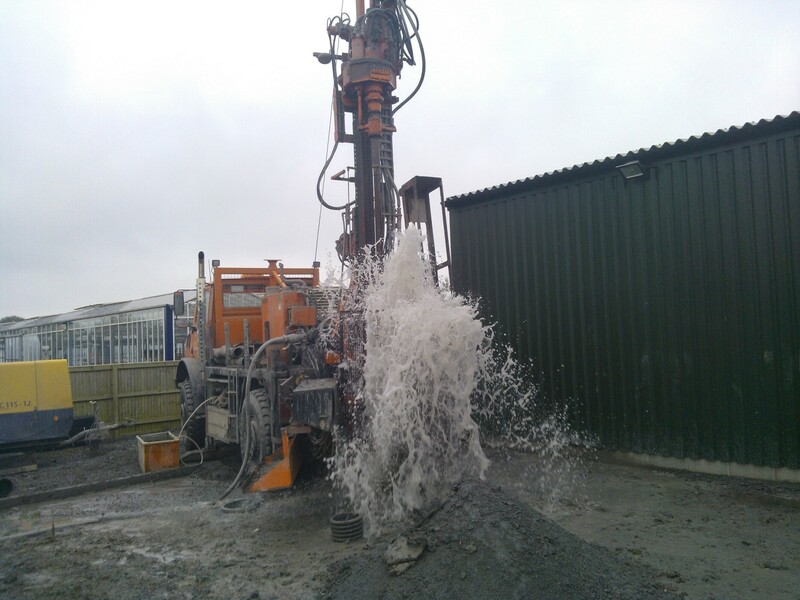 At JRH, we specialise in full borehole systems from design, supply and install. We provide systems to benefit your business and make you more profitable. 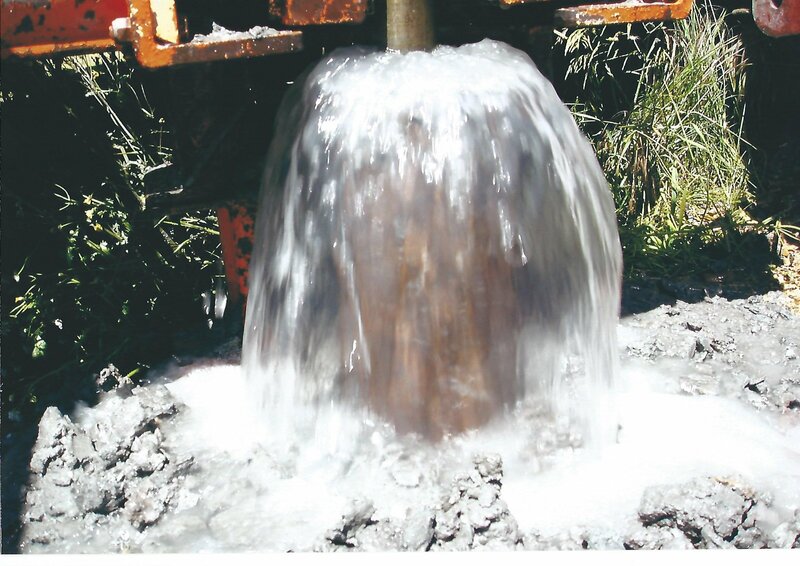 We will find the water, drill the well, install full pumping systems to work for you, treat the water up to potable standards and supply around the site to where the water is needed. We carry out the complete job from start to finish. Can now expand per head of pigs without paying more for water = more profit !! !